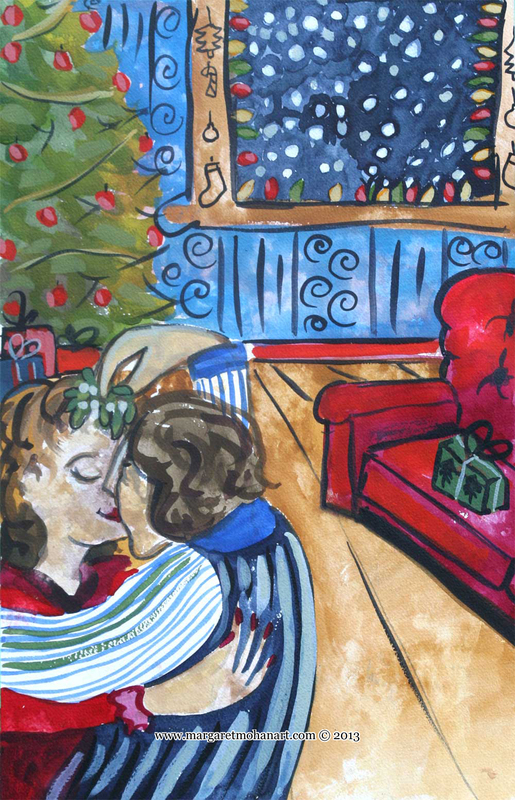 The Mistletoe encourages a kiss, and a hug follows. I am so grateful for all the love and colour life has to offer! !